Founded in 1987 as a Canadian independent record label and distributor based in Montreal, focused on rock, punk and metal. 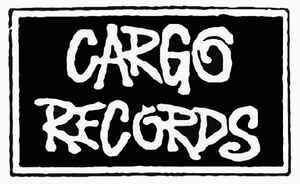 Largely successful on the Canadian market up until 1995, the company has established offices in the US (see Cargo Music), in the UK, and in Germany (LC 10634). After 1995, the company operations begun to falter. The Canadian office ultimately filed for bankruptcy on December 19, 1997. Due to some previous ownership changes, the bankruptcy of the parent company did not affect operation of the foreign offices. The two European companies operate primarily as distributors or distributor/labels - they cooperate but are otherwise independent.